X is using Smore newsletters to spread the word online. 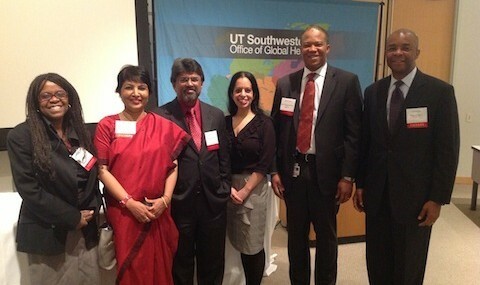 an interactive conference hosted by UTSW's Office of Global Health that looks at the evolution of global health projects. An expert panelist of distinguished speakers will discuss the ways we can implement sustainable programs to assist patients in low-resource environments. Students have the opportunity to discuss with faculty members in intimate, case-based learning environments several pertinent global health problems. There is also an opportunity for students to present their ideas in exchange for scholarships sponsored by UTSW's Office of Global Health.